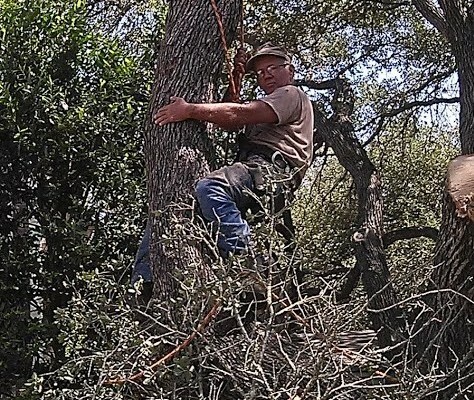 Are you thinking of hiring your friend to carry out general tree services on your property? Or maybe you’re thinking of doing tree service tasks yourself? Being a DIYer is generally a good thing, but not when it comes to tree services. Whether the work is tree trimming, tree pruning, tree removal, stump grinding, tree stump removal, roof cleaning or storm cleanup, it’s best to get a certified arborist for several reasons. A qualified arborist will possess a certain level of knowledge that the average person does not have when it comes to trees. They know all the correct ways to maintain trees, so with a qualified arborist your trees will look as good as the possibly can all year round. Working with trees requires specialized tools and equipment that you most likely don’t have in your home, but a qualified arborist will carry all these tools and equipment to each job. This specialized equipment will allow them to remove trees from your property or maintain your trees with more efficiency and ease. For example, if you want your tree stump removed, a stump remover will be utilized so that you will hardly notice it was ever there. It’s always best to get a fully-licensed professional for any job that you have done on your home, particularly when working with something as huge and important as trees. A qualified arborist is fully licensed to work with all types of trees and perform various tree services. This means that they have completed all the necessary qualifications to do the job well and within local regulations. If something goes wrong when doing tree work on your property, the last thing you want is to fork out a lot of cash to fix the issue. A certified arborist will have full insurance for the job, so if something goes wrong you won’t get into any legal trouble and any possible damage will be covered. Removing trees from your property will always have a certain level of danger to it, and anything can go wrong. A certified arborist has to complete courses in safety procedures and will know how to remove trees from your property in the safest manner possible. A qualified arborist will always provide you with the best tree care for your property. 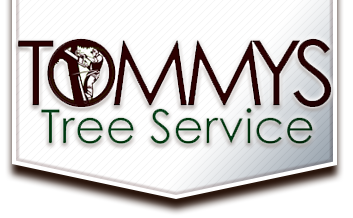 At Tommy’s Tree Service, we have several highly qualified arborists to provide you with our excellent tree services, which include a 24 hour tree service. So if you’re looking for a tree cutting service, tree trimming, tree removal, stump removal, or anything else, we are a qualified arborist service who can help you. Give us a call today!